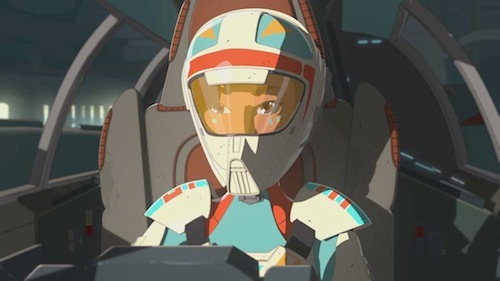 Whilst fans wait for Jon Favreau's live-action series in 2019, Lucasfilm has released an extended sneak peek at Star Wars Resistance from Star Wars Rebels creator Dave Filoni. The upcoming animated series sees Oscar Isaac and Gwendoline Christie reprise their roles from The Force Awakens and The Last Jedi. 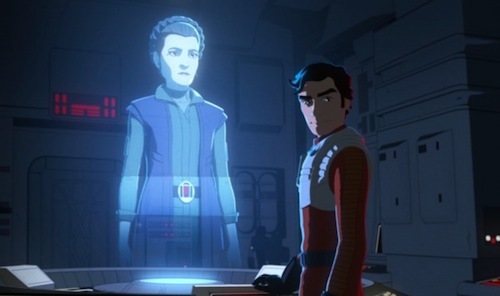 With just over a week to go until Star Wars Resistance premieres on Disney Channel. 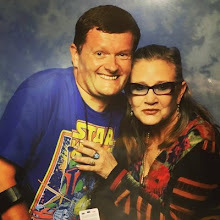 Actress Rachel Butera, who voices General Leia, finds herself caught up in a controversy surrounding a video she posted (subsequently deleted) in which Butera appears to mock Dr Christine Blasey Ford, as the psychology professor gave testimony before the Senate Judiciary Committee on Thursday. Despite a public apology, some fans are calling for the role to be recast. How excited are you for Star Wars Resistance? Let me know in the comments below. Earlier this week the first trailer for Captain Marvel dropped and now Variety is reporting Disney's upcoming streaming service (known as DisneyLife in the UK & Ireland) is about to be bolstered by live-action Marvel Cinematic Universe (MCU) spin-offs featuring Loki and Scarlet Witch. 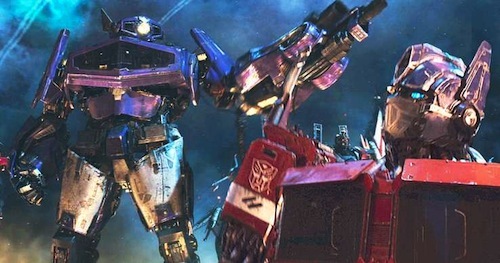 Like stablemate Star Wars, the live-action MCU series will be boosted by a multimillion-dollar budget as Disney enters a crowded streaming market dominated by rivals such as Netflix, Amazon Prime and DC Unlimited, which was recently launched on Batman Day. So much so, Tom Hiddleston and Elizabeth Olsen are expected to reprise the roles of Loki and Scarlet Witch respectively. “It’s a direct relationship with customers: the ability to provide more customized, personalized experiences; new ways to monetize; a proximity to a customer that doesn’t have intermediaries. You’re going to see growth in direct-to-consumer businesses. You’re probably going to see less channel watching; we’re already seeing that. You’re probably going to see less bundling of channels and more selling of specific brands, programs, etc. "I think it only makes sense. I want to be careful here because of what’s been communicated to the Fox folks, but I think they know. It only makes sense for Marvel to be supervised by one entity. There shouldn’t be two Marvels. Kevin’s got a lot of ideas." Whether or not the Loki and Scarlet Witch spin-offs are prequel series, given the events of Avengers: Infinity War, remains to be seen. Ever since the launch of the Nintendo Classic Mini: Nintendo Entertainment System (NES) in 2016, retro video game fans (myself included) have hoped Sony would release the original PlayStation, which started life as a CD-ROM add-on for the Super Nintendo Entertainment System (SNES). From 3rd December, to mark the 25th anniversary of the release of the PlayStation in Japan, gamers will be able to get their hands on an official classic console just in time for Christmas. The £89.99 machine features 2 classic controllers and 20 pre-loaded games including Final Fantasy VII, Jumping Flash, R4: Ridge Racer Type 4, Tekken 3 and Wild Arms. The PlayStation Classic will take pride of place alongside NES and SNES mini consoles. Sorry SNK, I'm skipping the NEO GEO! Because too expensive and no bundled controllers. In related news. Sega is delaying the launch of the Mega Drive/Genesis mini console announced a few months ago. The publisher is working with a new partner on the device, which is expected in 2019. 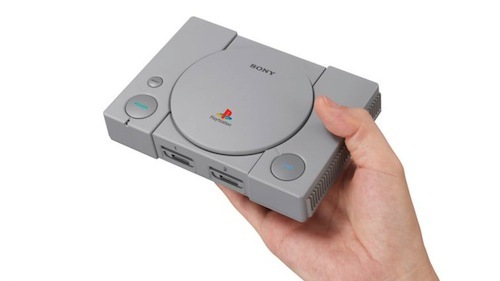 You can pre-order the PlayStation Classic from Amazon (affiliate link) today. Will you be getting a PlayStation Classic? Would you prefer PlayStation to focus on backwards compatibility to rival Xbox? Why not have classic mini consoles and backwards compatibility? Let me know in the comments below. 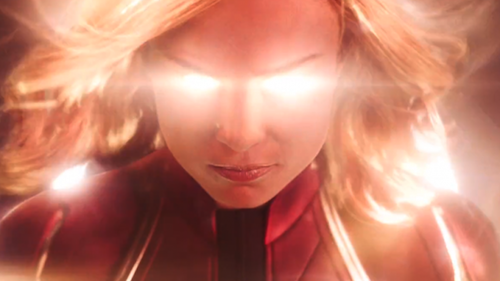 As predicted, Marvel Studios has released the first trailer for Captain Marvel during Good Morning America and it's all kinds of awesome. 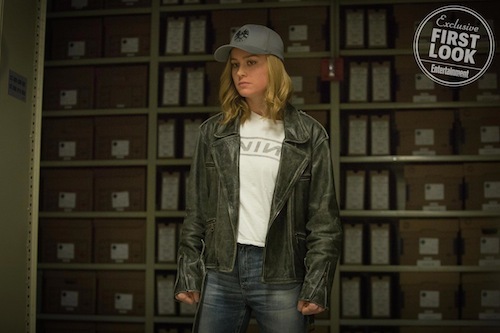 The upcoming prequel movie, set in the nineties and featuring familiar faces including a young Nick Fury (Samuel L. Jackson), introduces airforce pilot Carol Danvers (Brie Larson) to the Marvel Cinematic Universe (MCU), as she becomes a superhero assigned to Starforce, ahead of Avengers 4. 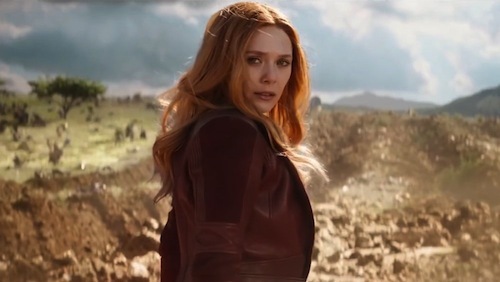 Marvel Studios president Kevin Feige has described Carol Danvers as "the most powerful character" so far in the MCU, and fans can only speculate how she'll stop Thanos and introduce the Marvel multiverse. The multiverse opens the door for Deadpool, X-Men and more for Phase 4. Captain Marvel flies onto cinema screens next March. Brie Larson (Captain Marvel) will be appearing on the Disney-owned Good Morning America next Tuesday, which has sparked rumours the first trailer for Captain Marvel will premiere during the final segment of the show. Will you be tuning in? Let me know in the comments below. 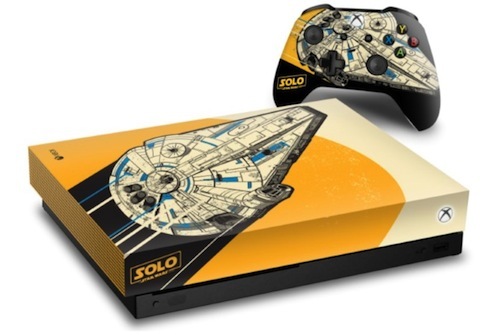 To celebrate the home release of Solo: A Star Wars Story, fans living in the US and Canada (excluding Quebec) can win an exclusive custom Xbox One X from the fine folks at Microsoft and Lucasfilm. Each custom Xbox One X includes a physical copy of Solo: A Star Wars Story on 4K Ultra HD Blu-ray. 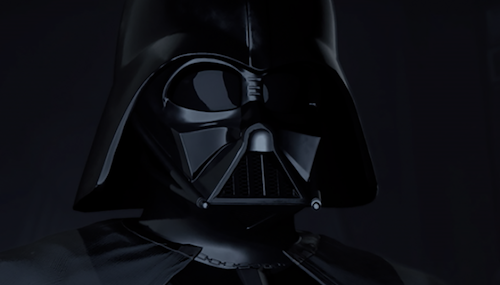 Enter now for your chance to win at soloxboxsweeps.com until 30th September. Personally, my Xbox One X Project Scorpio edition is used daily for cross-platform gaming and I can't wait to play Assassin's Creed Odyssey in 4K with HDR. The upcoming addition of Dolby Vision will further bolster the machine's audiovisual prowess. Netflix and Dreamworks are a formidable animation force. From Voltron: Legendary Defender to Trollhunters. The trend continues with the upcoming She-Ra and the Princesses of Power streaming from November. 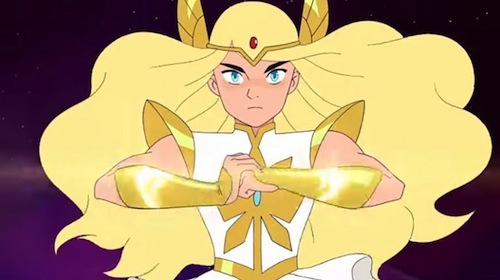 "She-Ra and the Princesses of Power is the story of an orphan named Adora (Aimee Carrero, Elena of Avalor), who leaves behind her former life in the evil Horde when she discovers a magic sword that transforms her into the mythical warrior princess She-Ra. Along the way, she finds a new family in the Rebellion as she unites a group of magical princesses in the ultimate fight against evil." Dreamworks has released a teaser trailer. What do you think and which other classic animated series should be rebooted? Let me know in the comments below. 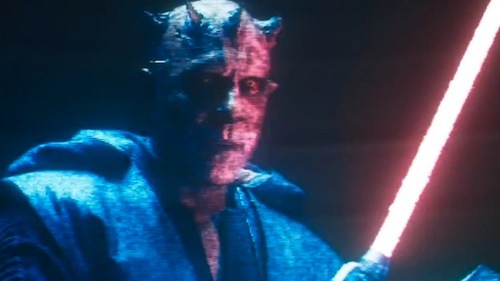 Ray Park reprised the role of fan-favourite Darth Maul for Solo: A Star Wars Story. 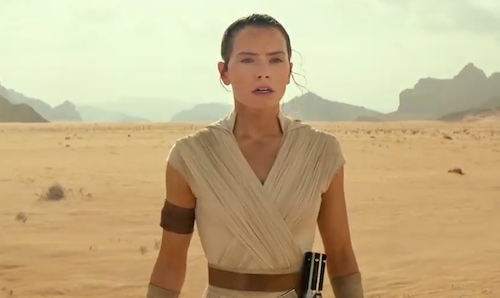 Park's cameo, in director Ron Howard's prequel, is a highlight, and the fine folks at IGN have shared an exclusive clip to promote the home release this month. 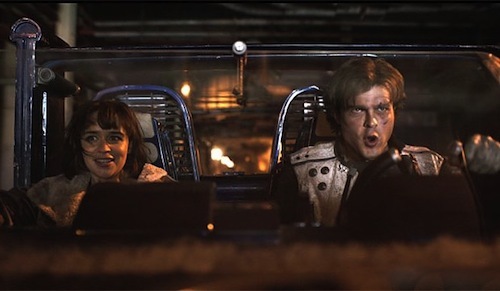 Solo: A Star Wars Story was a relative box office failure for Disney. So much so, many fans (myself included) didn't bother seeing it at the cinema. However, I'll be renting it on Sky Store. 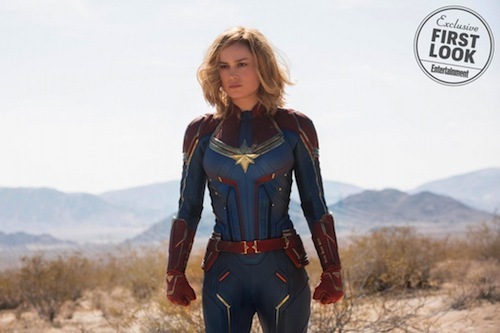 Entertainment Weekly (EW) has unleashed exclusive photos from Captain Marvel, and Brie Larson looks dazzling in the titular role. 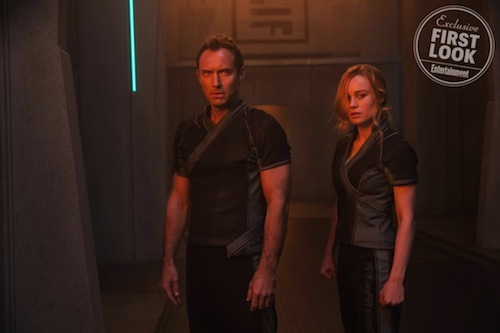 The highly-anticipated Marvel Cinematic Universe (MCU) instalment is set in the nineties and introduces Starforce - sounds cooler than Space Force - commanded by Danvers' mysterious mentor (Jude Law). 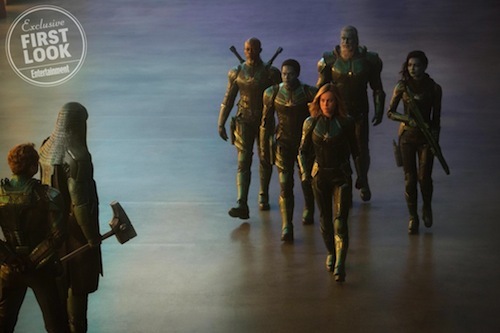 Ronan The Accuser, last seen in Guardians of the Galaxy, is back to battle the Skrulls - Skeletor-inspired Stormtroopers. Here, Ronan is seemingly meeting Starforce in their distinctive green uniforms. Following the March release. Captain Marvel is expected to play a pivotal role in Avengers 4 in the wake of Thanos' universe-altering snap. The sequel to Infinity War is rumoured to be set during the events of the first Avengers movie. What are your thoughts on Captain Marvel? Let me know in the comments below. 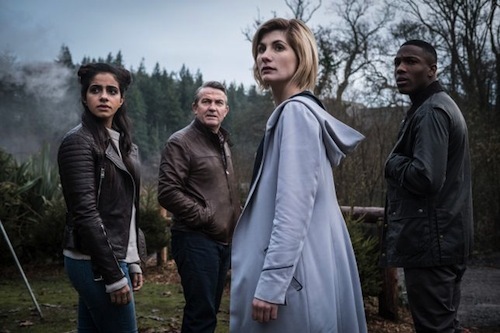 Fellow Whovians, the wait is almost over for Jodie Whittaker's first full episode as everyone's favourite time traveller - hey, I'm biased. 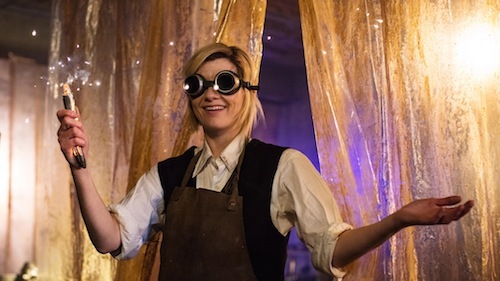 Doctor Who series 11 begins with The Woman Who Fell to Earth on BBC One on Sunday, 7th October! 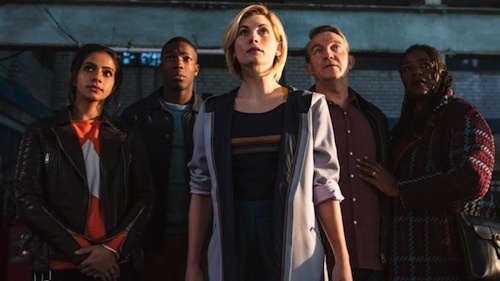 What are your thoughts on the move from Saturday to Sunday nights, and does it matter in an era of catch-up and non-linear curated content? Let me know in the comments below. To celebrate the release of Avengers: Infinity War on Blu-ray in the UK, we’re offering one reader a chance to win a copy. "To mark the 10th anniversary of the MCU, the Russo brothers take the Avengers to the nth degree and beyond in Avengers: Infinity War... Such is Brolin's charisma, you may find yourself unwittingly rooting for the big bad as he crushes beloved heroes with seemingly no way of returning." What powers Thanos’ Infinity Gauntlet? The competition is open to UK readers only and closes Friday, 14th September. The winner will be randomly selected and contacted soon thereafter. Good luck.